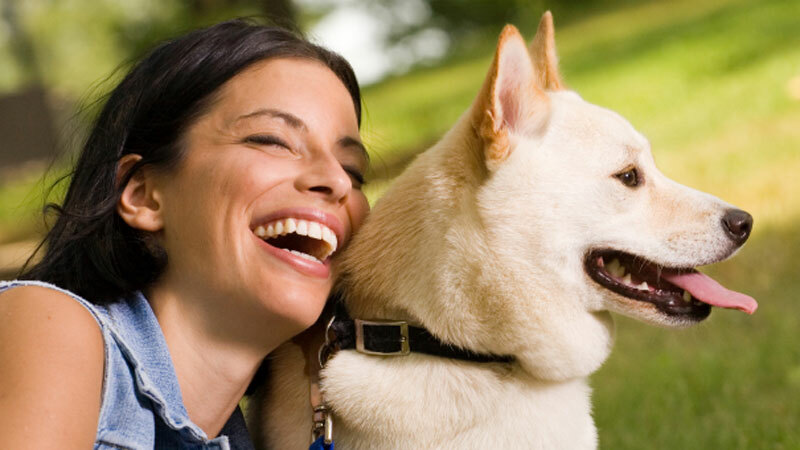 The Mayhew Centre recognises that animal welfare issues and social welfare issues are connected. They support projects that range from controlling the feral population to saving abandoned animals. They are working to help the elderly, the homeless and people with mental health issues protect their bond with their animals. Mayhew has a better chance of preventing cases of neglect and abandonment by taking their educational initiatives and spreading it across the community. Mayhew's community vet clinic offers care to a wide group, including all pet owners and our in-house animals. It offers free and low-cost veterinary care including; free and low-cost neutering, vaccinations, microchipping and being treated for fleas/worms. They off the low-cost neutering service to everyone, but they offer free neutering to bull breeds and cats that are eligible under the London C4 scheme. Mayhew being based in London and internationally, tries to aim to improve the lives of people, dogs and cats. They try and do this in several ways. 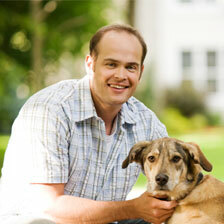 This includes reducing the animals that need preventative veterinary care. The Duchess of Sussex will become Patron of four organisations, all of them showing a cause close to her. This has been confirmed by Kensington Palace. The National Theatre and the Association of Commonwealth Universities are the two patronages that the Queen has passed on to the Duchess. The Duchess will also become Patron of Smart works, helping unemployed women that are vulnerable to be able to work and regain job interview skills. Also, The Duchess has chosen to become Patron of the Mayhew Animal Centre and she is the first royal patron and without a doubt, it will be a natural fit for her. Since Meghan started her relationship with Prince Harry, her love for animals has been well noted. Meghan had two rescue dogs when she was spending her time in Toronto, only one came with her to London after her engagement, a Beagle called Guy. It is known that the Duke and Duchess adopted a new Labrador in August last year. The new appointment is very important to Mayhew, which is fully funded by public donations.